Car-Free at Yonge and Bloor - Bazis Inc.
For two Sundays this month a major portion of Yonge and Bloor will be going car-free, creating two huge linear parks for pedestrians and cyclists. 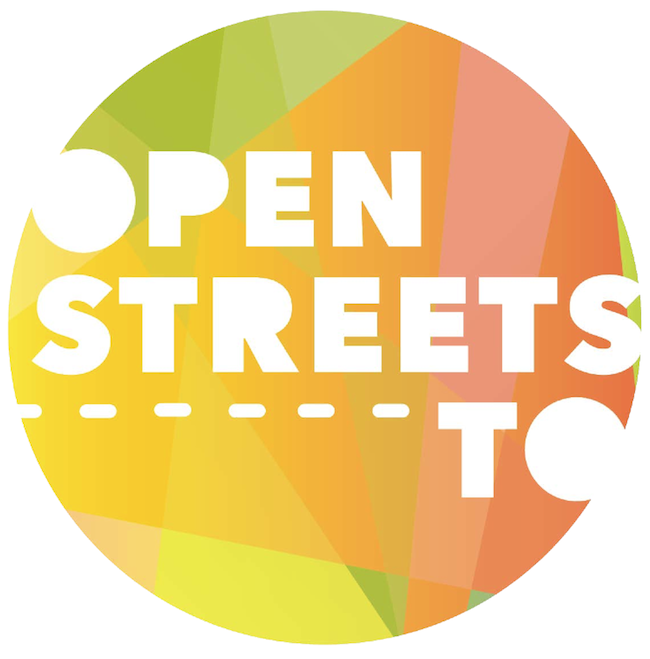 That’s right – Open Streets is coming to Toronto, even though it’s already been adopted by major U.S. cities in the past. It’s a great way to promote healthy living, physical activity and love for the city. The first Open Streets event is scheduled for this upcoming Sunday, August 17th, and the second is slated for August 31st. Bloor will be closed to traffic from Spadina to Parliament, and Yonge will be closed from Bloor to Queen from 8 AM to 12 PM. All intersecting streets will still be open and allowing traffic through. 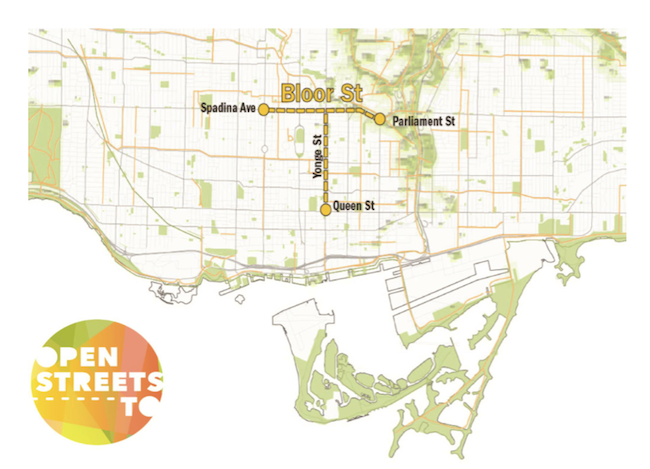 All retailers along this 5 KM stretch will still be open, but Open Streets is not a giant sidewalk sale. There have been concerns whether this 4-hour event on a Sunday morning will hinder sales, but in other cities like Los Angeles retailers actually saw an increase in sales. Besides some uninterrupted shopping, we’re most excited for the fact that it’s set to be the “city’s largest free recreation program.” Six public spaces along the 5 KM route will have activities organized so if you’re planning on heading out make sure you plan your morning accordingly! There’s Double Dutch skipping at Matt Cohen Parkette, Jelly Modern Donut samples at the Holt Renfrew storefront, and various fitness classes throughout the stretch.